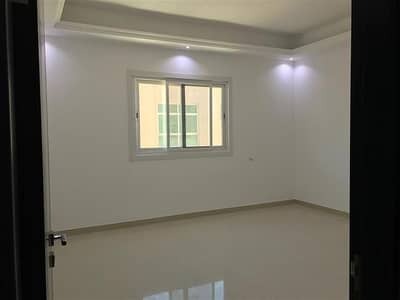 Amazing nice brand new compound studio flat for rent in Khalifa city a with tawtheeq 3000 per month. Brand new compound with free WiFi , Good location ,Big size room and bathroom , luxury finishing . Apartment in a villa with security. The capital suburb Khalifa City is divided into 3 areas: Khalifa City A, Khalifa City B and Khalifa City C. Community is complete with ongoing new small developments and individual villas that will become the new city of Abu Dhabi. Ideal for families, staff accommodation and individuals who need to be situated near Mussafah Industrial Area, Yas Island, Al Raha Communities. 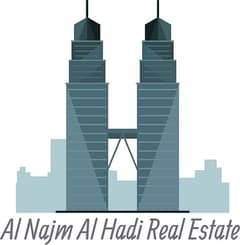 Also close to a bridge away from downtown Abu Dhabi and two highways going to Dubai and Al Ain.